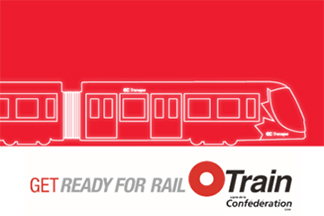 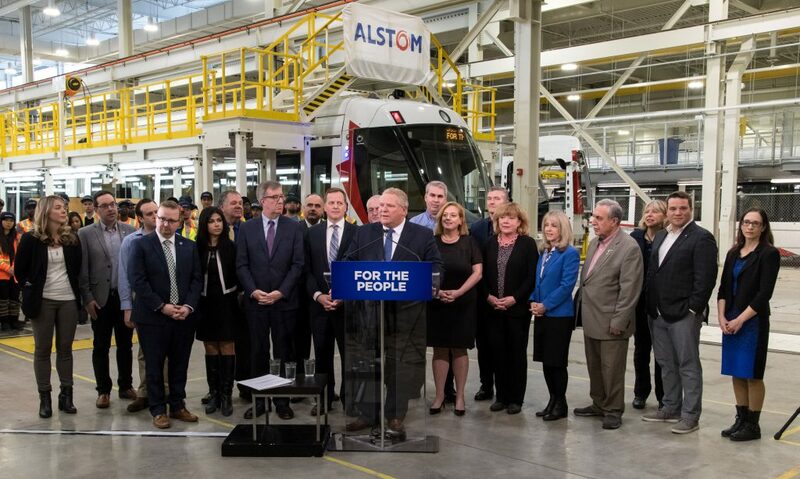 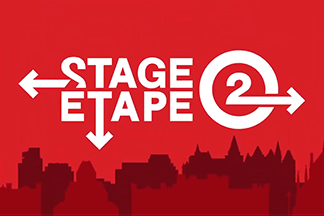 Get the latest news on the LRT O-train Confederation Line, which opens in the coming months! 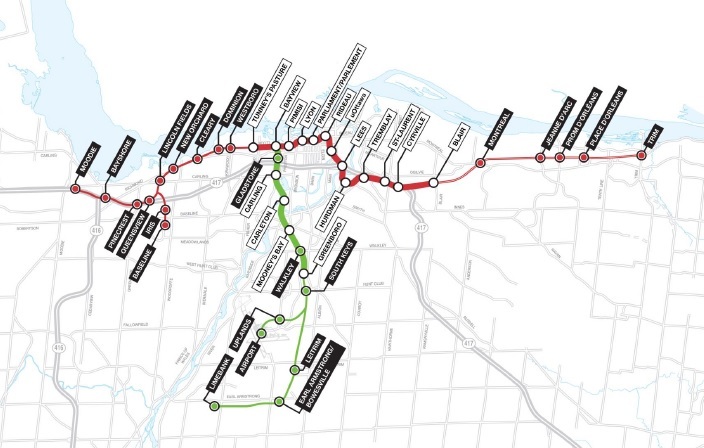 Stage 2 LRT will bring rail farther South, East and West, and will change the way we move through our city! 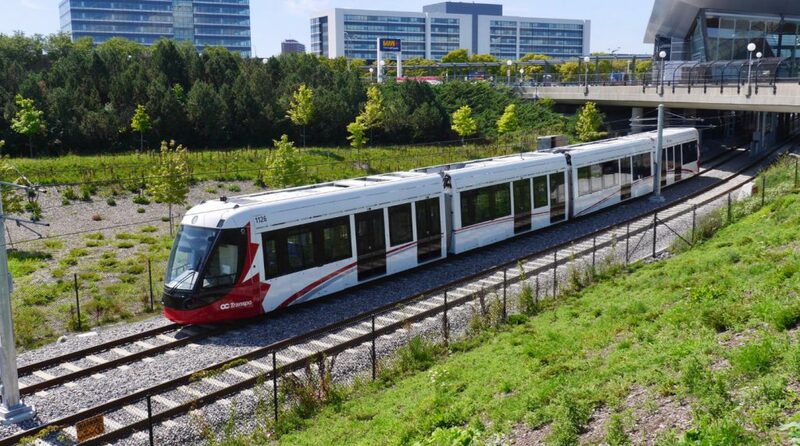 Take a virtual ride on the LRT!